B&E Remodeling specializes in home additions and window replacement, which means you can rest easy knowing that your siding will be installed by a highly trained and knowledgeable company serving Lancaster, York, Berks & Chester counties. All of our installation crews are our own employees and are vastly experienced in the installation of all types of siding. 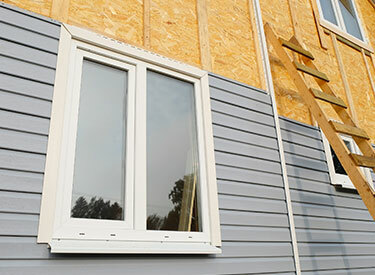 Our company is the obvious choice for a siding installation contractor in Lancaster, PA and surrounding areas. We will take care of your home and make it as beautiful as the rest of your property. 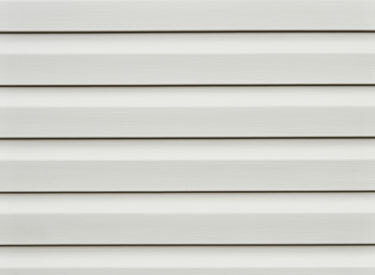 Our experienced siding crew will efficiently side your home in the vinyl products of your choice. If you are not quite sure of what would look best, we have a no-pressure sales policy. This will allow our friendly and trustworthy sales people to help you decide on what look would suit you and your home best. Perhaps you need the siding installation experts at B&E Remodeling to perform a vinyl siding replacement. This could be from tree limbs falling against your house during a springtime storm, or ice expansion during the winter might have cracked the siding. Maybe, it is just that after many years you discovered that the siding has faded leaving a shadow image of the original color. Whatever the cause, our experienced crews will know how to repair the damaged area. We also will install all of the little finishing touches that make a house look like a home. We can install vinyl shutters around the windows that match the trim you have chosen for around the doors. In addition, hidden vent and fluted soffits will be the perfect thing for your overhangs. Just let our staff know what you would like to see. Whether your house needs all new siding or just some replacement siding in Lancaster, PA, you can count on B&E Remodeling. You can trust us and our crew of experienced installers to create the vision of your home that you have always dreamed of owning! We install vinyl and cement siding including the following manufacturers and more. Contact us today!